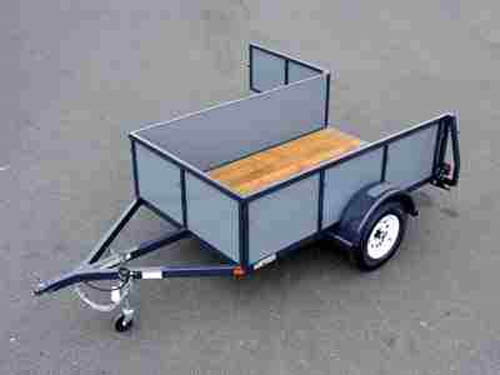 A first choice since 1995. 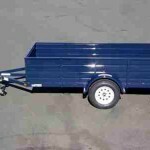 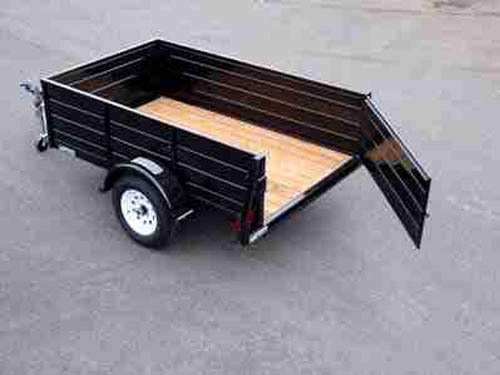 This is our most popular all purpose utility trailer is well equipped and will easily and safely transport anything you need from camping gear to construction debris. Voyager Series utility trailer is a time tested, solid design that won’t let you down, at a price that can’t be beat. Ask anyone you see towing an Iron Eagle trailer about the quality and value and get their opinion; we know it will be good. 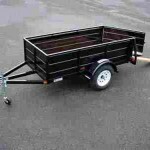 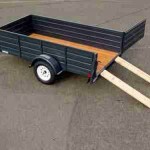 This steel sided utility trailer is the most durable and rugged utility trailer you will find. We designed this trailer to handle all of the demands and abuse of commercial use, without the commercial trailer price. 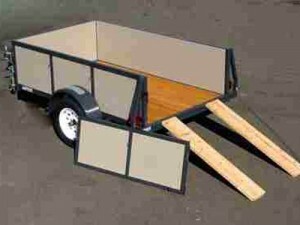 From general-purpose home use to heavy duty landscaping and construction, this trailer will handle it all. 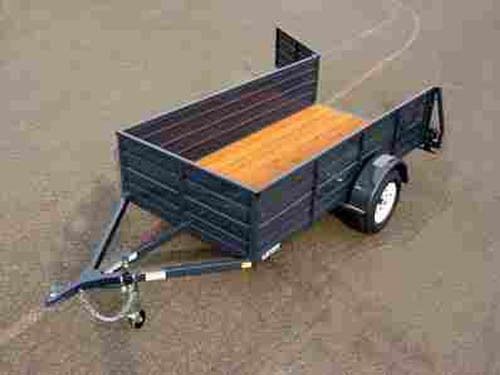 The 3500 lb rated axle and the 15″-6ply rated tires combined with the exceptional stability of the extra long tongue will allow you to tow the heaviest loads with confidence. 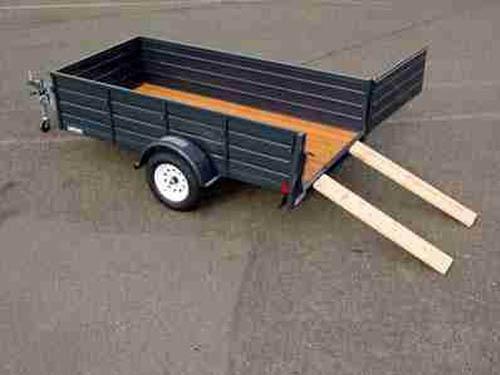 A simple ramp accessory kit is also included that enables you to make a pair of inexpensive and effective lumber ramps if you need them. 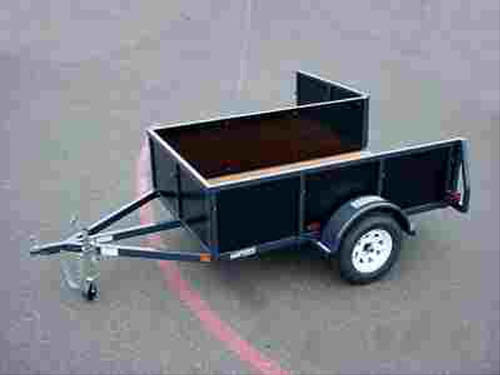 Magnum series utility trailers incorporate the same rugged frame design as our popular Voyager Series but with 16 gauge steel side paneling instead of DuraGuard. 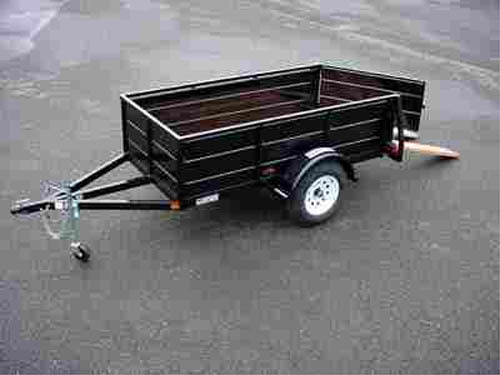 Compared to other steel sided utility trailers, the Magnum Series is better in every respect. 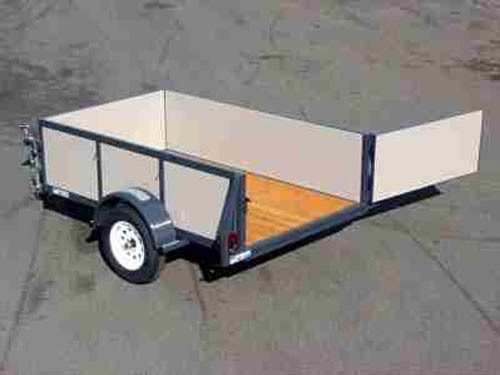 We put a lot of features and detail into every trailer. 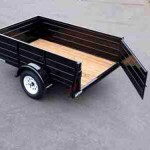 The small details like Kiln Dried Pressure Treated decking, Castor Tongue Jack, Protected LED Taillights, and Enclosed Wiring add to the usability and reduce required maintenance. 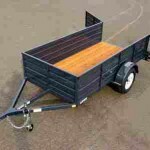 Compare Iron Eagle Magnum Series to other steel sided trailers, you’ll be amazed at the difference in quality and value. 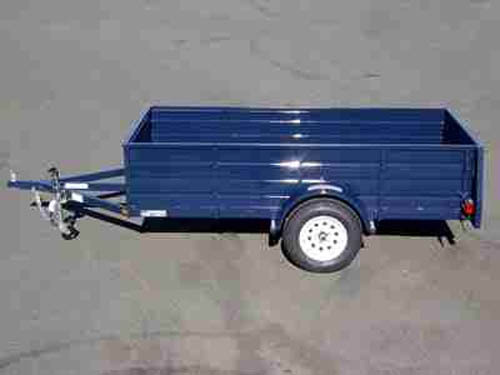 Ask anyone you see towing an Iron Eagle trailer about the quality and value and get their opinion; we know it will be good.